We have a wild range of branded plus size trousers for every occasion. 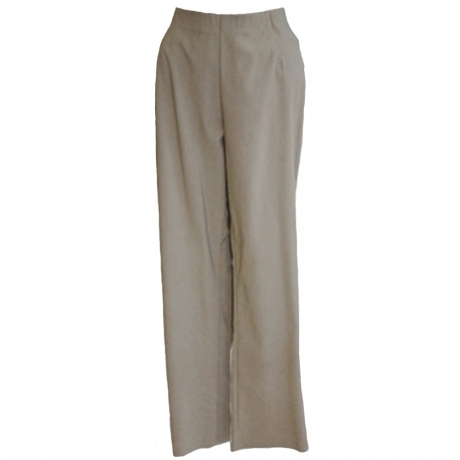 From classic full length work trousers to supper cropped trousers for your holiday. Available up to size 30.